Aladdin Magic Carpet - On Street!! https://qsaudi.com/wp-content/uploads/2015/12/aladdin-magic-carpet-on-street.jpg 200 400 Abdul Haq https://qsaudi.com/wp-content/uploads/2013/12/qs-logo-1.png Abdul Haq2015-12-30 15:38:382017-12-19 15:18:18Aladdin Magic Carpet - On Street!! What Did A Camel - Must See !! 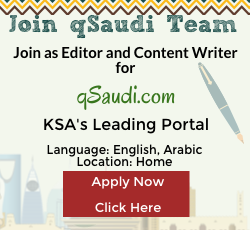 https://qsaudi.com/wp-content/uploads/2013/12/qs-logo-1.png 0 0 SaudiExpert https://qsaudi.com/wp-content/uploads/2013/12/qs-logo-1.png SaudiExpert2015-12-29 15:11:272017-12-19 15:18:11What Did A Camel - Must See ! !